GrowthWorks Commercialization Fund Ltd. disclosed on January 22, 2018, the Fund obtained an order of the Ontario Superior Court of Justice (the “Court”) authorizing the orderly dissolution of the Fund pursuant to the Canada Business Corporations Act. The court rejected challenge to the Fund’s application for the dissolution order by GrowthWorks WV Management Ltd., the Fund’s former Manager. GrowthWorks WV Management has the right to appeal the Court’s ruling within 30 days. 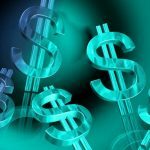 If the ruling is appealed, the dissolution of the Fund may be further delayed until the disposition of all appeals. The Fund said an appeal of the Court’s ruling would have a material adverse effect on the Fund’s liquidity as the Fund will be required to incur additional legal costs and expenses. The outcome of any such appeal cannot be predicted with any certainty. Toronto, Ontario. 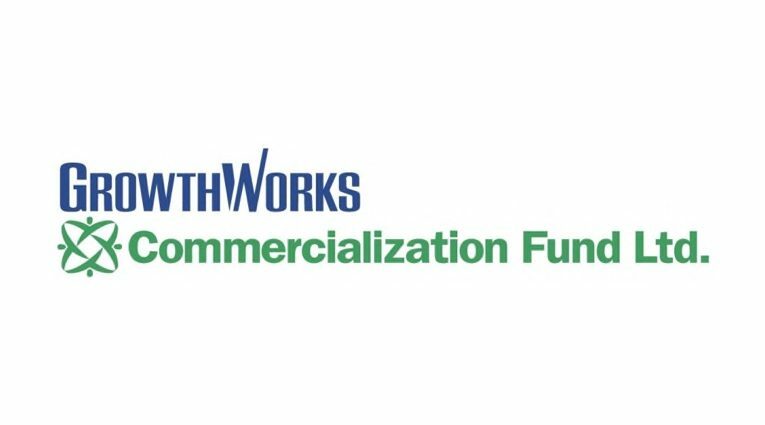 (January 26, 2018) – GrowthWorks Commercialization Fund Ltd. (the “Fund”) announced an update on its efforts to pursue an orderly liquidation and winding-up of the Fund. On January 22, 2018, the Fund obtained an order (the “Dissolution Order”) of the Ontario Superior Court of Justice (the “Court”) authorizing the orderly dissolution of the Fund pursuant to the Canada Business Corporations Act (the “CBCA”) under the supervision of the board of directors (the “Board”) of the Fund. The Fund made an application for the Dissolution Order following its annual and special meeting of shareholders in September 2017 at which holders of the Fund’s Class A shares and Class B shares unanimously approved the dissolution of the Fund but the the former manager of the Fund, GrowthWorks WV Management Ltd. (the “Former Manager”), and sole holder of the Fund’s Class C shares voted against the dissolution after having recommended to the Board that it pursue a winding up. 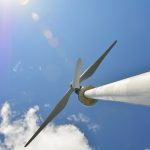 The Former Manager commenced legal proceedings to oppose the Fund’s application for the Dissolution Order, seeking instead the appointment of a liquidator lacking venture capital experience to liquidate and dissolve the Fund. In rejecting the Former Manager’s challenge to the Fund’s application for the Dissolution Order, the Court found that the Former Manager had not established that a Court-appointed liquidator could wind up the Fund “quicker or cheaper” than the Board’s current efforts to do so. The Court also found that the Former Manager “acted strategically for its own purposes”, noting that the Former Manager had “initially voted against a liquidation only to change its mind” and that the Former Manager’s position in the legal proceedings “reflects the view [the Former Manager] took earlier in paying itself from the [Fund’s] bank accounts – it wishes to exercise control over the liquidation process”. The Court also awarded legal costs of $25,000 to the Fund. The Former Manager has the right to appeal the Court’s ruling within 30 days. If the ruling is appealed, the dissolution of the Fund may be further delayed until the disposition of all appeals. An appeal of the Court’s ruling would have a material adverse effect on the Fund’s liquidity as the Fund will be required to incur additional legal costs and expenses. The outcome of any such appeal cannot be predicted with any certainty. The Former Manager’s abrupt resignation as manager of the Fund in January 2017 and prior unauthorized payments to itself from the Fund’s bank accounts, together with its concerted efforts to block the Board’s plans for the orderly dissolution of the Fund, have caused (and are expected to continue to cause) the Fund to incur significant legal and other costs and expenses, have delayed the winding-up process and have reduced (and are expected to further reduce) amounts available for distribution to holders of Class A shares of the Fund upon the winding-up and dissolution of the Fund. 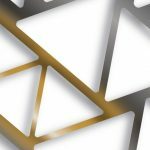 However, the Board continues to believe that an orderly winding up of the Fund is in the best interests of the Fund and expects to complete that process in the next 12 to 18 months on substantially the terms described in the Fund’s information circular (as modified by the Dissolution Order), a copy of which is available at www.sedar.com, assuming that the Former Manager does not seek to further delay that process. 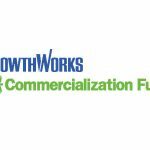 GrowthWorks Commercialization Fund agrees to terminate GrowthWorks as fund nmanager and launches legal proceeds to recover $1.5M fund withdrawn "without the board's knowledge." 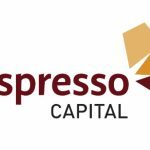 Espresso Capital's Espresso Fund V secures additional commitments.